While at the football stadiums all around the country players and fans are observing a minute’s silence for tomorrow’s Remembrance Sunday, I just learned that Heart of Midlothian (Hearts) was the first British club whose players signed up en masse for World War One. Sixteen players enlisted, and on the first day of the Battle of the Somme three died. 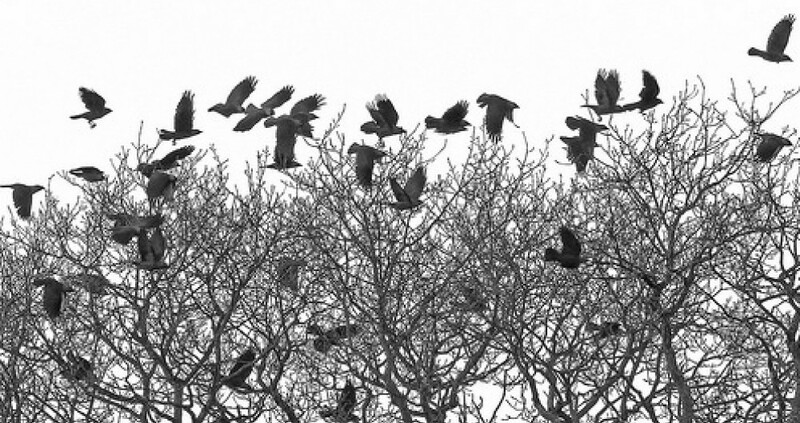 Of the sixteen in total, seven died in the war and seven were seriously injured. That’s the kind of statistic that brings home just how devastating that war was. 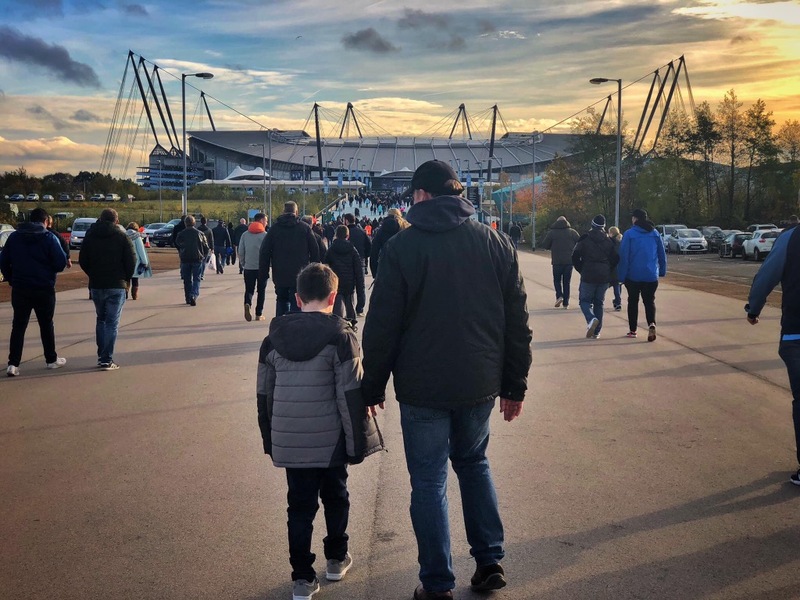 I took my lad to watch Manchester City today. Talk about a lucky mascot: the last time I took him we won 7-2. Today’s result was a 6-1 win. I think I will hire him out. 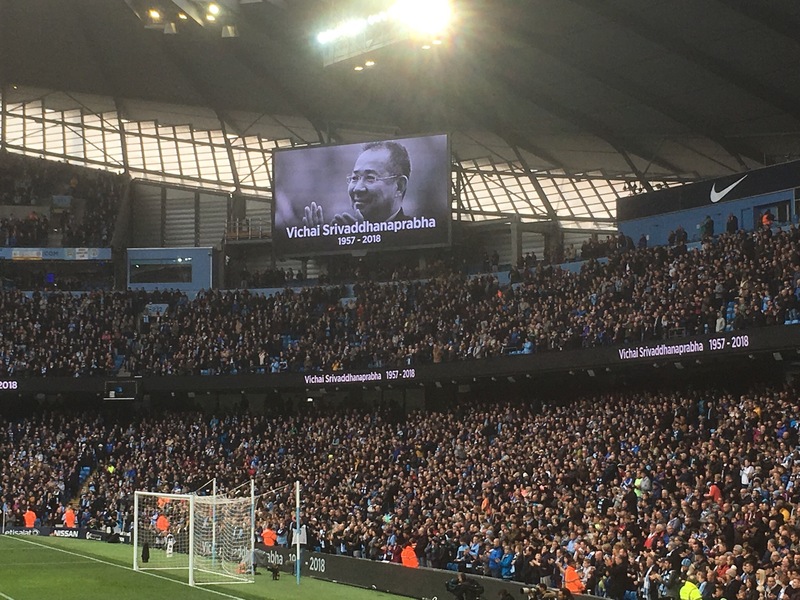 Before the kick off both sets of players and supporters honoured the life of the Leicester owner tragically killed with four others in the recent helicopter crash. Some things transcend football. Our new student has arrived. We were expecting a girl who is of Luxembourg nationality. Turns out it’s a lad who was born in Luxembourg, is actually Belgian, lives in France and flew from Italy. But he’s a City fan so all’s well. 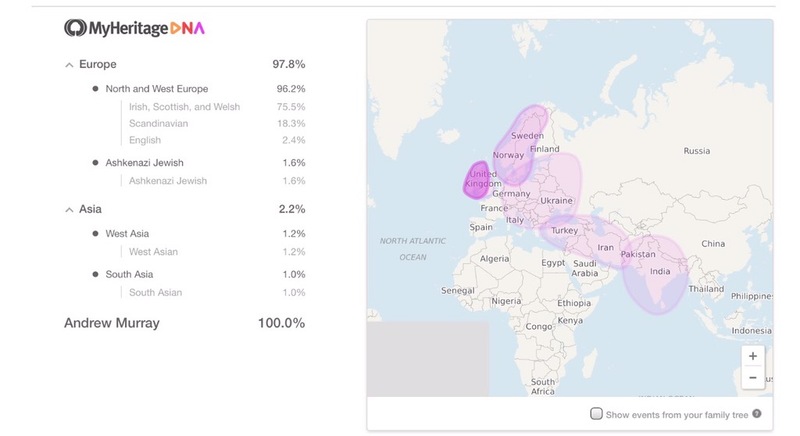 Well I’m only 2.4% English and 18.3% Scandinavian, but it’s my English genes roaring the loudest today! So the football season is back. 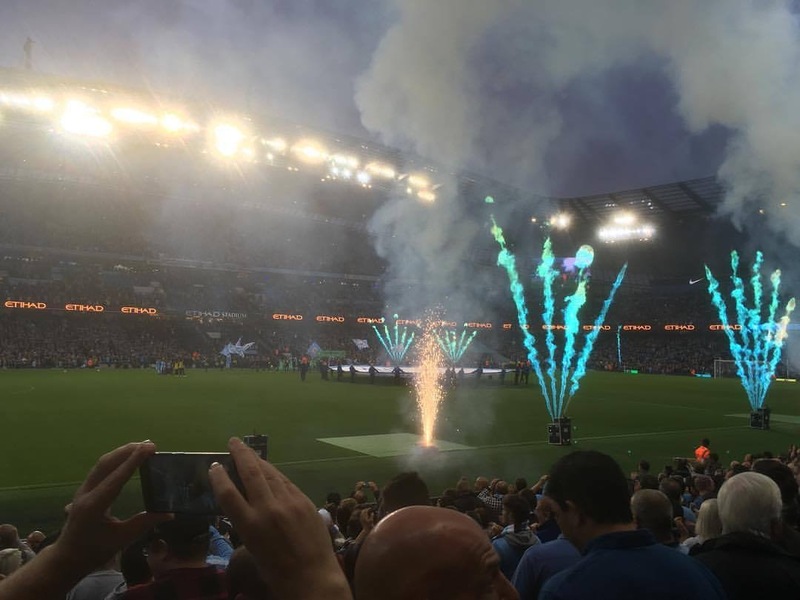 I spent a balmy Monday night at the Etihad, trying to peer through the residual smoke as the match began. Think they overdid the fireworks a little, but these days it’s all a show. Best of luck for the season, whoever you support. And if football’s not your thing, you’ve got fireworks. With a burger. When you go to the match to be the calm voice of reason for the folks back home.